Moffatt & Nichol was recognized with an award from the Engineers Club of Hampton Roads for developing a composite camel design solution that accommodates U.S. Navy aircraft carriers. Camels are special floating devices used between a vessel and mooring structure to transfer berthing and mooring loads and provide necessary stand-off distances. Camels protect vessels from damage by compressing, deflecting and absorbing energy during the berthing or mooring process. 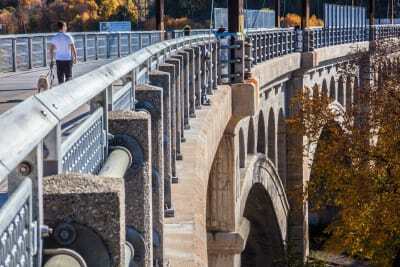 Previously, the U.S. Navy has used a variety of camel structure types made from steel and wood, which led to significant maintenance and replacement costs due to corrosion. As part of a joint-venture team under an Indefinite Quantity Contract for waterfront services, Moffatt & Nichol provided the Navy with a universal, composite camel design made entirely of fiberglass reinforced plastic. The camels are suitable for any aircraft carrier berth in the world and are designed for a 25 year service life with minimal maintenance due to its composite construction. 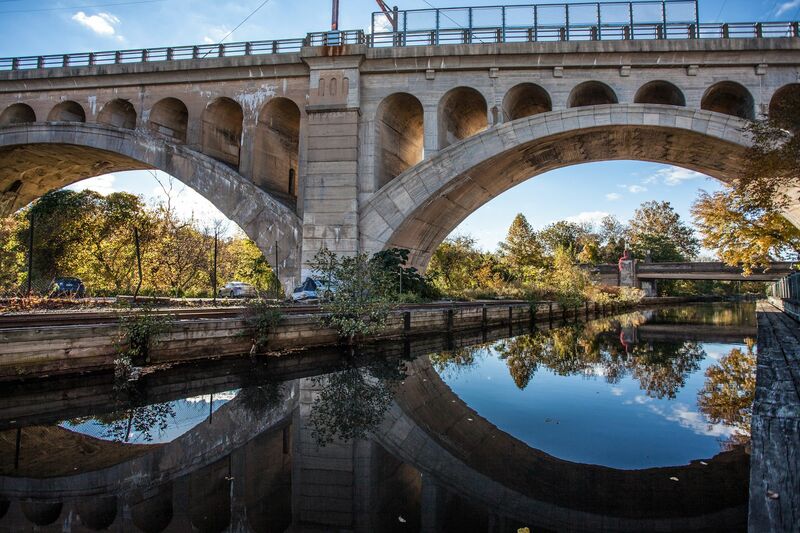 WRA’s Manayunk Bridge Trail project was recently selected by the Preservation Alliance for Greater Philadelphia (PAGP) to receive a 2016 Preservation Achievement Grand Jury Award. 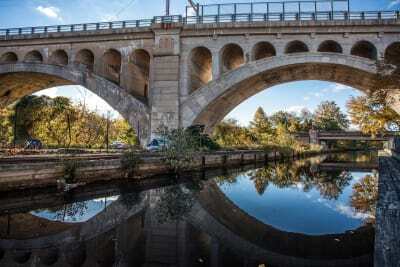 Winners for this year’s Grand Jury Awards were selected by a board of nationally recognized preservation professionals based in New York City. 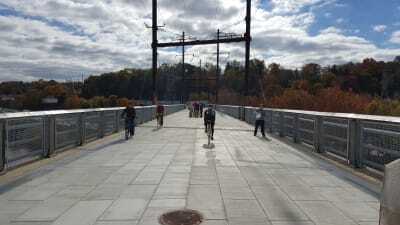 The Manayunk Bridge project came to be when a region wide system of trails, known as The Circuit, identified a critical gap. There was a need for an active transportation bridge for bicyclists and pedestrians over the Schuylkill River between the City of Philadelphia and Lower Merion Township. Re-use of the Manayunk Bridge, originally built by the Pennsylvania Railroad in 1918 and currently owned by SEPTA, provided an opportunity to not only make that connection, but also rehabilitate and celebrate a structure that has been the icon of the community for generations.